I am currently a post-doctoral researcher in CyLab, ECE Department, CMU, advised by Prof. Marios Savvides. My research interests span computer vision, machine learning, deep learning, etc. Prior to CMU, I was fortunate to be a joint-training Ph.D student (2017-2019) in UIUC/IFP group, advised by Prof. Thomas S. Huang. I received my Ph.D from Fudan University, collaborating with Prof. Yu-Gang Jiang and Prof. Xiangyang Xue. I was a research intern at Intel Labs China and SenseTime Research, working with Zhuang Liu, Jianguo Li, Yurong Chen (ILC), Mingyang huang, Jianping Shi (SenseTime Research). 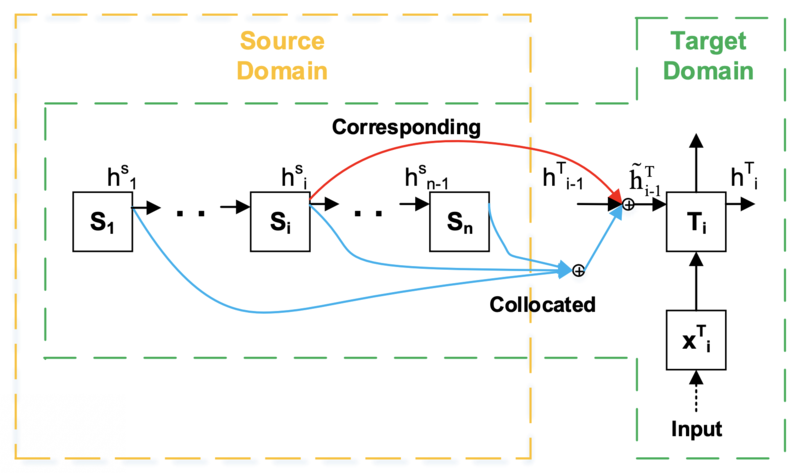 [02/26, 2019] One paper accepted to CVPR 2019. [12/21, 2018] One paper accepted to ICLR 2019. 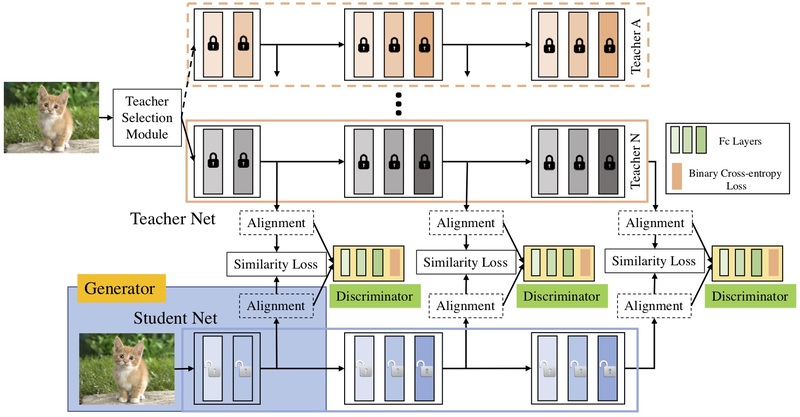 [11/1, 2018] Our paper MEAL: Multi-Model Ensemble via Adversarial Learning accepted in AAAI 2019 as Oral Presentation. Code and models are available at Github. [09/27, 2018] An extended version of DSOD is available on: arXiv. [07/29, 2018] One paper accepted in ECCV 2018. [01/12, 2018] I gave an invited talk at the Baidu IDL, Sunnyvale, CA, USA on the topic of learning object detectors from scratch. My talk involved our recent two papers DSOD and GRP-DSOD. Slides can be downloaded here (or Google Drive). [12/22, 2017] We released the code and model for MSR-VTT Challenge (Video Captioning) on Github. [12/04, 2017] Our new paper GRP-DSOD is available at: arXiv. Code and models are available at Github. Code and models for DSOD are available at: Github. Code and models for Network Slimming are available at: Github. Two papers accepted to ICCV 2017. Two papers submitted to ICCV 2017. Our paper "Weakly Supervised Dense Video Captioning" accepted to CVPR 2017. Our paper "Iterative Object and Part Transfer for Fine-Grained Recognition" accepted to ICME 2017 as an oral presentation. During my internship, our team won the 2016 Intel China Award (ICA), the highest award for team achievement in Intel China. 4th Place (Human Evaluation) and 5th Place (Automatic Evaluation Metrics) Winners at the MSR-VTT Challenge (Video Captioning). Code is here . Zhiqiang Shen, Mingyang Huang, Jianping Shi, Xiangyang Xue, Thomas S. Huang. Zhiqiang Shen*, Zhankui He*, Xiangyang Xue. Wanyun Cui, Guangyu Zheng, Zhiqiang Shen, Sihang Jiang, Wei Wang. Zhiqiang Shen, Zhuang Liu, Jianguo Li, Yu-Gang Jiang, Yurong Chen, Xiangyang Xue. An extended version of DSOD. Yunchao Wei, Zhiqiang Shen*, Bowen Cheng*, Honghui Shi, Jinjun Xiong, Jiashi Feng, Thomas Huang. Zhuang Liu, Jianguo Li, Zhiqiang Shen, Gao Huang, Shoumeng Yan, Changshui Zhang. Proceedings of 16th IEEE International Conference on Computer Vision (ICCV2017). Zhiqiang Shen*, Honghui Shi*, Rogerio Feris, Liangliang Cao, Shuicheng Yan, Ding Liu, Xinchao Wang, Xiangyang Xue, Thomas S. Huang. Zhiqiang Shen*, Zhuang Liu*, Jianguo Li, Yu-Gang Jiang, Yurong Chen, Xiangyang Xue. Zhiqiang Shen, Jianguo Li, Zhou Su, Minjun Li, Yurong Chen, Yu-Gang Jiang, Xiangyang Xue. Proceedings of 30th IEEE Conference on Computer Vision and Pattern Recognition (CVPR2017). Zhiqiang Shen, Yu-Gang Jiang, Dequan Wang, Xiangyang Xue. Proceedings of 18th IEEE Conference on Multimedia & Expo (ICME2017). Dequan Wang, Zhiqiang Shen, Jie Shao, Wei Zhang, Xiangyang Xue, Zheng Zhang. Proceedings of 15th IEEE International Conference on Computer Vision (ICCV2015). Dequan Wang, Tianjun Xiao, Zhiqiang Shen, Xiangyang Xue. Proceedings of 28th IEEE Conference on Computer Vision and Pattern Recognition (CVPR2015 FGVC3 Workshop). 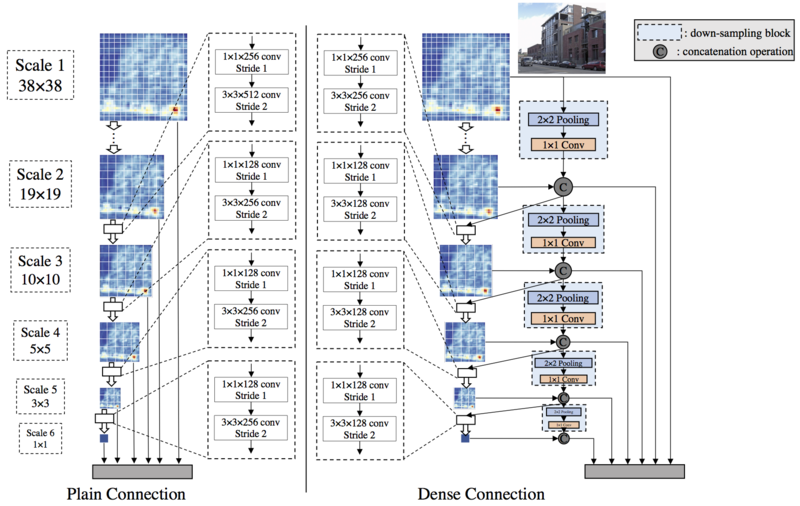 Conference reviewer: ICCV 2019, CVPR 2019, AAAI 2019, CVPR 2018, ACCV 2018, NIPS 2016. Journal reviewer: IJCV, TIP, JVCI.